Algorithms of popular Search Engines are being updated frequently to make search engines more user oriented thus making it tougher for businesses and SEO experts to stay tuned. The fact is that you just cannot ignore SEO as it is a major source of traffic and also clinging to the conventional methods will give limited benefits. However, certain knowledgeable and search engine experts can predict the factors that will influence the online marketing. Our SEO consultancy services are more than those traditional methods that try to woo search engines. We know ranking in the search engine results page is important but we think of methods that let your business stay ahead of the competition. 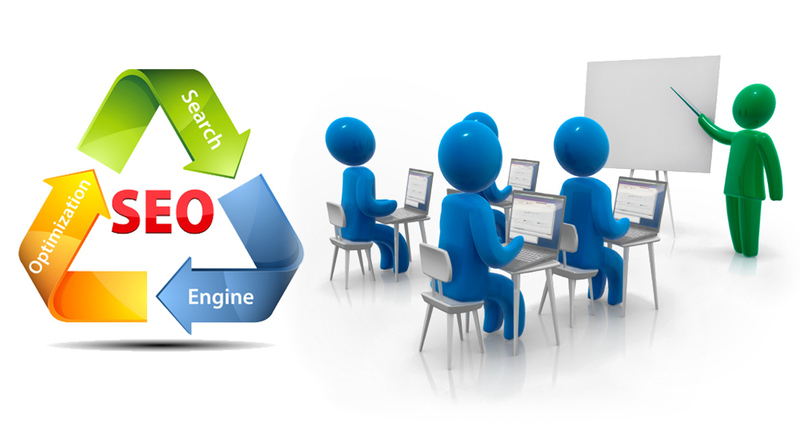 In just other simple terms, you can term us as specialized SEO consultant. WebMatriks consulting services take a unique approach to deliver rankings and also ensure you get the Return of Investment. To provide better service and accurate results we take help of various advanced tools and other software that are designed for core search marketers to get bigger picture and deliver high-performance. And we share our competitive analysis and the tactics with our clients. Benefits of our SEO consultancy services are that our consultants can get your prospective leads, deliver higher rankings in the search engines and improve your presence across the web. Our consultants adopt white-hat techniques and proven methodologies to give your business the strong competitive advantage in the search results. We devise strategy for long-term success. It makes your Conversion higher. WebMatriks have made SEO consultancy services affordable for all sized businesses. Our consultants can help you understand the comprehensive online marketing through technical situations so that you can also get a gist of everything that we are doing. Any recommendations from your end are most welcome. Our SEO marketing services are provided with quality assurance as all the approaches are carried out by knowledgeable SEO consultants. So, success is what we define through our service.